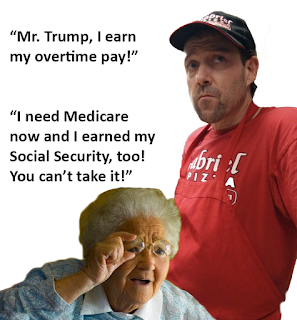 Downriver USA: Who said, "It's Time For a Break?" 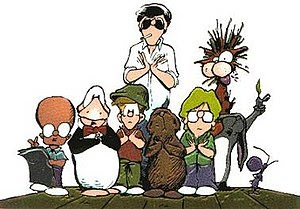 One of these Berkley Breathed's Bloom County guys said, "It's time for a break!". And, ya know what? It is. So, go here for some fun. Life's bound to get better!(?) If ya read Breathed's stuff often enough. 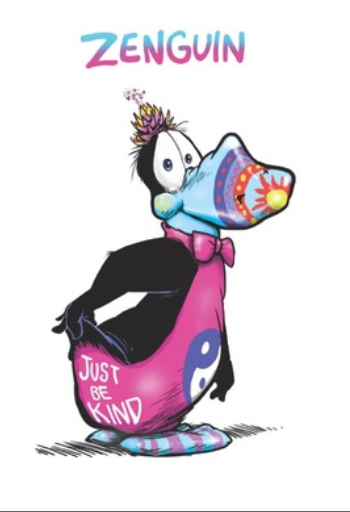 So, "be kind"... even to the next Michigan, lame duck Republican legislator you bump into.